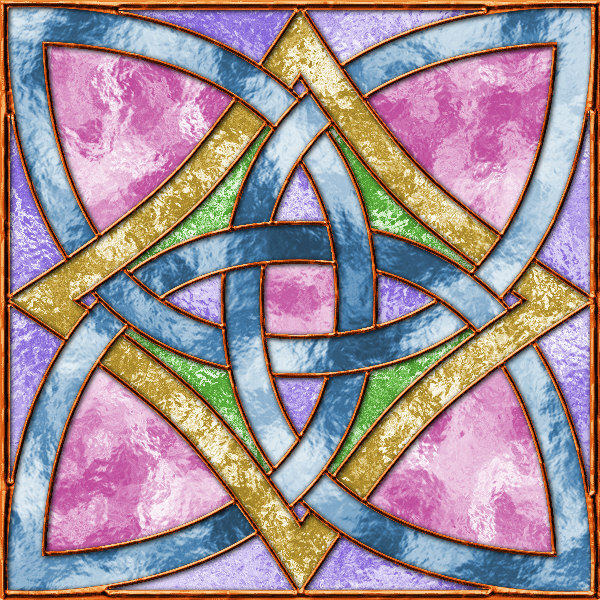 I hope you enjoy this simple print and make 2x2 all occasion gift box. Click image for larger version, print on card stock, cut out, score lines, fold, glue! One of my readers told me that knots were her favorite, and I haven't been doing a lot of them lately. This is a fairly easy knot. 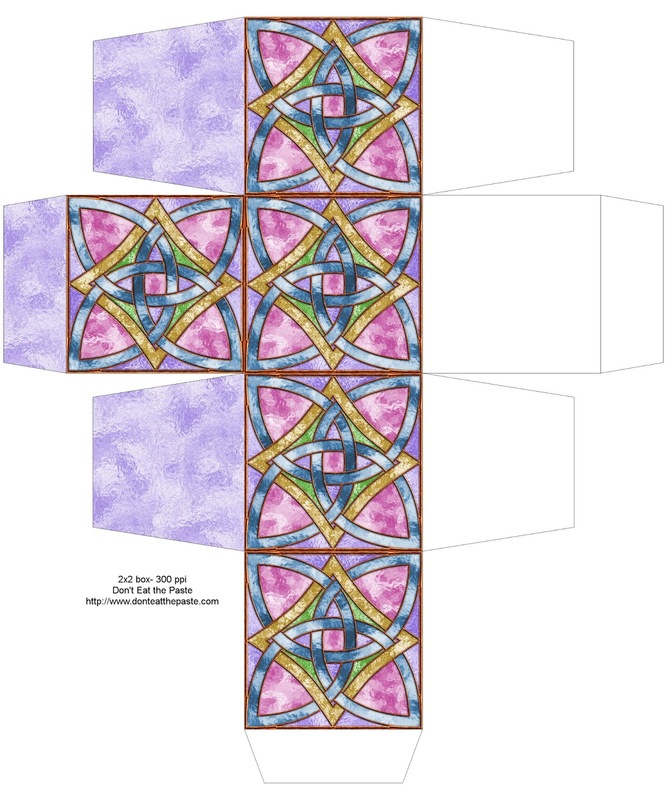 Check out there knots to color or stained glass printables for more projects. In other news- I'm in a serious case of *want* for Gipsy Dharma boots. Have you seen them? Since there is a new coloring book in the works, I was thinking of buying a pair when that's done. They are gorgeous, the boots of my dreams (as long as it's not winter). Plus bonus! It's ethical footwear. The leather is sourced carefully, and it's a small business/artisan making the boots.